Only recently I was thinking that it's been an eternity since I posted a competition on Brit Decor, so there's no time like the present to remedy this, right? 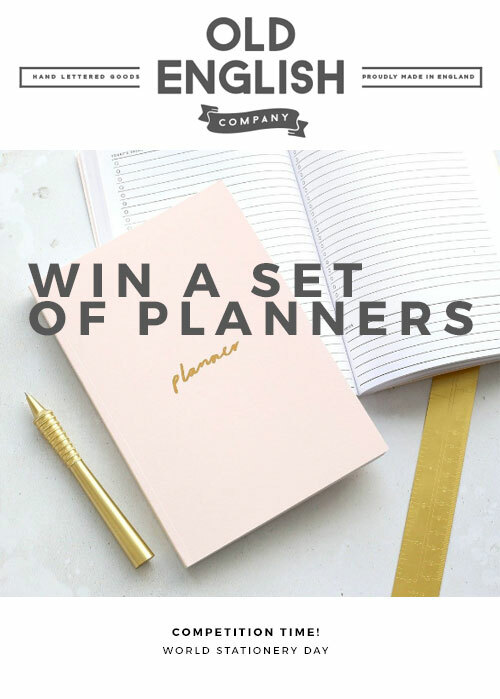 This particular opportunity coincides with World Stationery Day on the 25th April 2018, which means that one lucky person will get to win a set of four rather swish planners from one of my favourite go-to stationers, Old English Company. 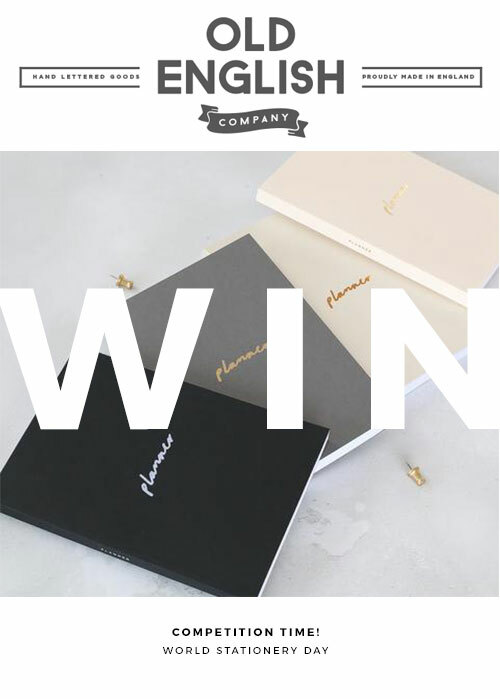 Click here to visit the Old English Company competition page and submit your entry, and if you're inspired by these gorge planners, you can check out their full range by clicking through here.